Project management is generic term that many companies in many industries use to refer to people who manage projects. Since the term is so general, it’s easy to customize for your particular skill set once you identify the best industry for your talents. Furthermore, the actual job of a project manager is the most similar to that of a teacher that I’ve found. Teachers are naturally excellent project managers because we’re so well trained in creating and implementing schedules, graphic organizers, and communicating frequently with key stake holders (AKA administration, parents, students, other teachers…). Is your interest piqued? Here’s a rundown of the important skill sets for a project management position. Project managers need to be People-people. Your job focuses on interacting with everyone involved in a given project. Depending on the industry and company, that could range from writers and graphic designers to engineers and technical writers. What matters is that you gain the respect of these teams and use their talents to finish a project for a client or internal department. This might look like coordinating the creation of a large book or guide for a client. Or you might launch a new website, design a program, or build a building. What the project is depends on what industry you’re working in. 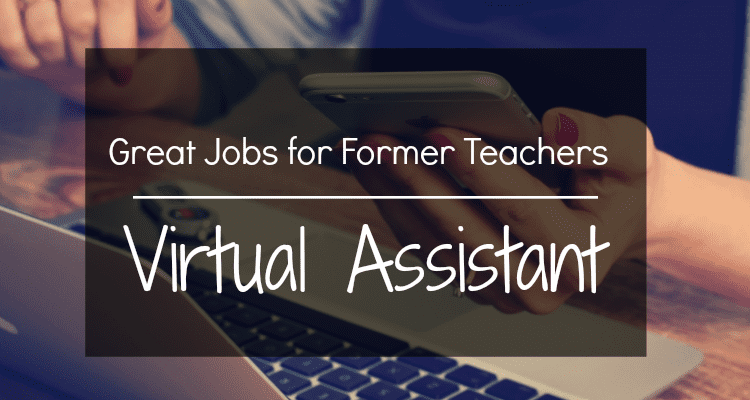 You’ll also need excellent customer service skills in case this is an external-facing position in which you interact with the company’s client. 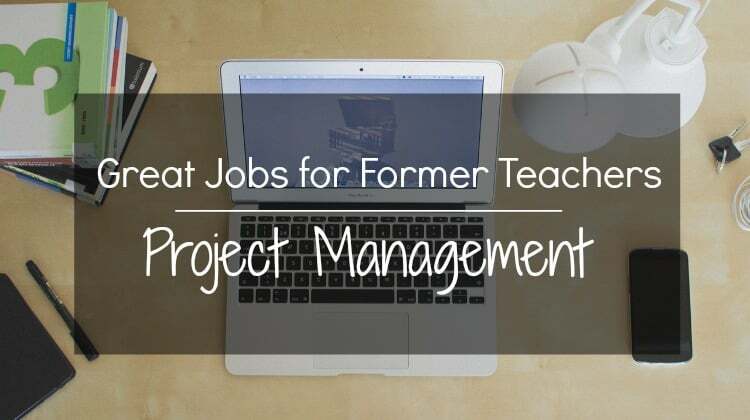 Project managers come from many different backgrounds, which is why it is such a great fit for a former teacher. To get the best headstart, it would be great if you paid for and went through a Project Management education program such as the Project Management Professional (PMP) certification. 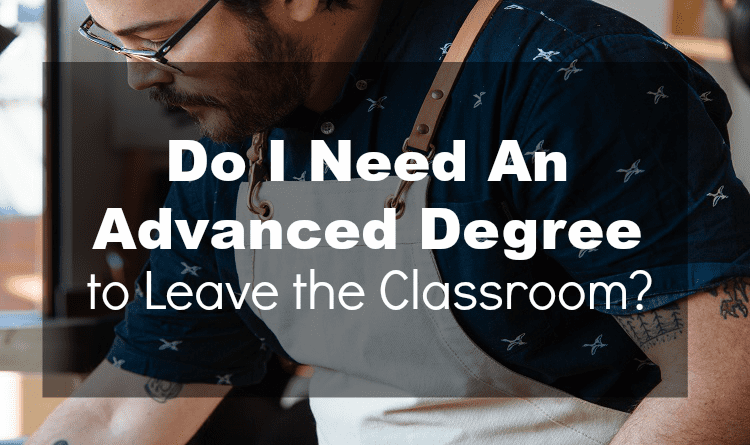 However, if you are an eager learner and interview well, it should be no problem to talk your way into an entry-level project management position provided you show professionalism and a clear history of organizing and managing projects… which is exactly what you’ve done for all your time as a teacher! 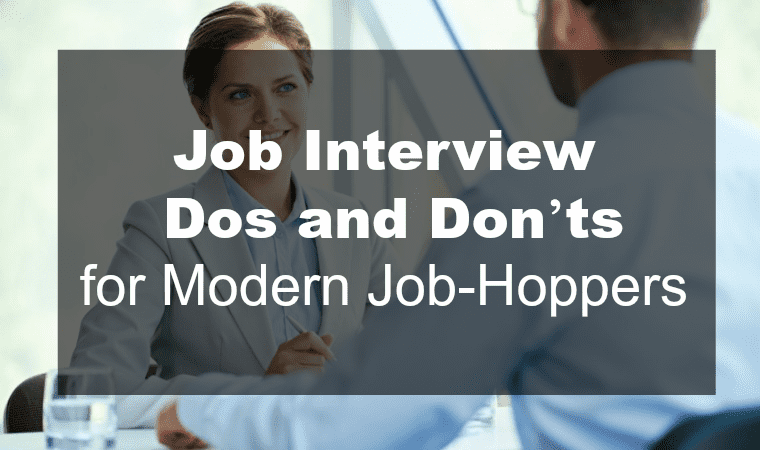 Use online resources (such as the PMP prep tests and resources) to make sure you can talk about this field competently, and then let your natural charisma and energy lead the way in the interview. While formal education and certifications are always helpful when negotiating a salary, Project Management salaries depend mostly on experience. If you have very little experience but a lot of passion, there’s no reason you shouldn’t be able to talk your way into an entry-level project management position. The company gets a cheap hire, and you get to build experience. Expect to start out around $48,000, depending on the industry. (Government contracting projects may pay more than website management projects, and so on). Once you have some practical experience, you can look for positions that pay $90,000-$95,000 and break into six figures! Here are a few random project management positions around the web so you can get a feel for what the job would be like. Project Manager for a major photography studio. Project Manager for a technology company. Project Manager for Walmart corporate! Project Manager for a business and healthcare company. Project management is an area where my skills and love of collaboration could come together for me. Definitely, Wendy! Being able to talk with poeple and help motivate them towards a common goal is a HUGE part of the corporate world. Read up on some project management topics and see if anything strikes your fancy… then let that guide your professional development choices and your networking on LinkedIn. I have 16 years of teaching experience. Masters in reading and administration. I am ready for a different type of job.